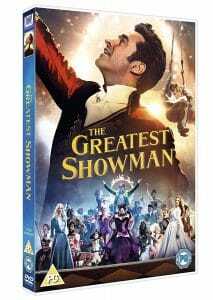 Aaaah did you love The Greatest Showman Movie as much as we did? Not only is it a wonderful movie to watch, with a great soundtrack, but there are so many great themes to explore with the kids. My kids could watch this movie over and over again. 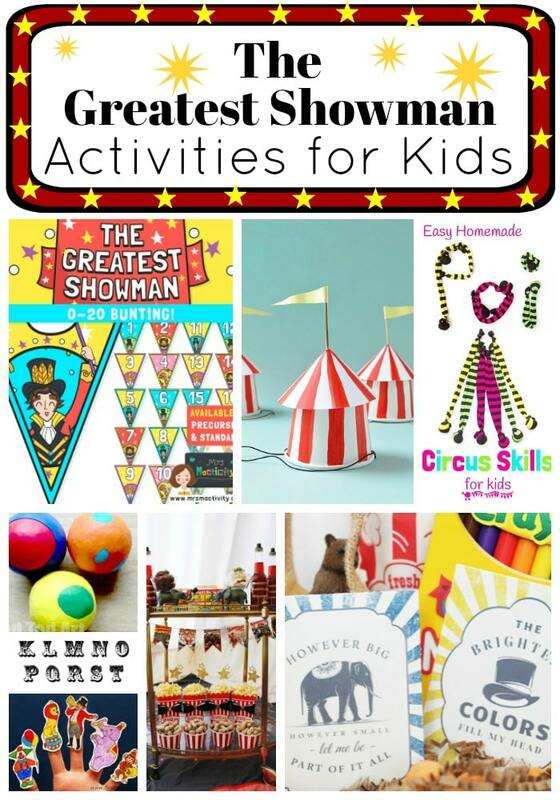 I thought it would be good to bring together some of our favourite Greatest Showman Activities for Kids today. 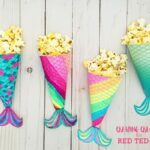 Some are Circus themed crafts and activities other are fantastic printables. 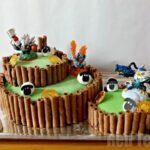 If you are having a Great Showman Party.. do read on for some great inspiration!! Note: this post contains some Amazon Affiliate links added for your convenience! Shoul you choose to purchase through these links, I shall earn a small comission that goes towards the upkeep of this website! From the makers: Inspired by the imagination of P. T. Barnum, The Greatest Showman is an original musical that celebrates the birth of show business & tells of a visionary who rose from nothing to create a spectacle that became a worldwide sensation. To me this movie is about so much more!! It is abou being yourself and accepting yourself for who you are. A great lesson it “today’s world”, where everyone is under even more “pressure” to keep up with the Joneses thanks to the influence of social media. 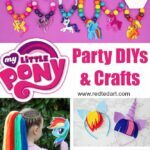 Make some super cute Animal Crackers with the kids – you can get the CUTEST cutters here – US/ UK – these same cookie cutters can also be used to make some fantastic clay ornaments as shown here! 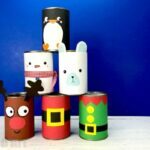 Have a go at Tin Can Stilt Walking! 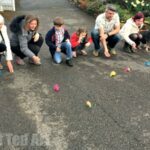 Make your own Juggling Balls and learn to juggle (these would also make great party favours)! 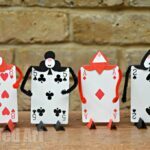 Print your child’s name in Circus Letters, Cut them out and colour them in.. Woo Jr has a set! 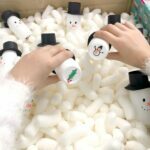 Take your Juggling Balls (from above) and turn it into a Carnival Throwing Game as per What Do We Do All Day! 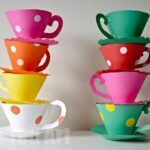 LOVE these Paper Cup Circus PARTY HATS! How clever are they? And so easy to make as Oh Happy Day will show you!